The oxygen sensor was invented in the 1960's and first used in the Electrolung rebreather. In early 1968 John Kanwisher and Walter Stark met by chance. They soon learned that each man had been considering the feasibility of a mixed gas closed circuit rebreather (CCRB) using electronic sensors to control the Partial Pressure of Oxygen (ppO2). They collaborated and the result was the Electrolung. 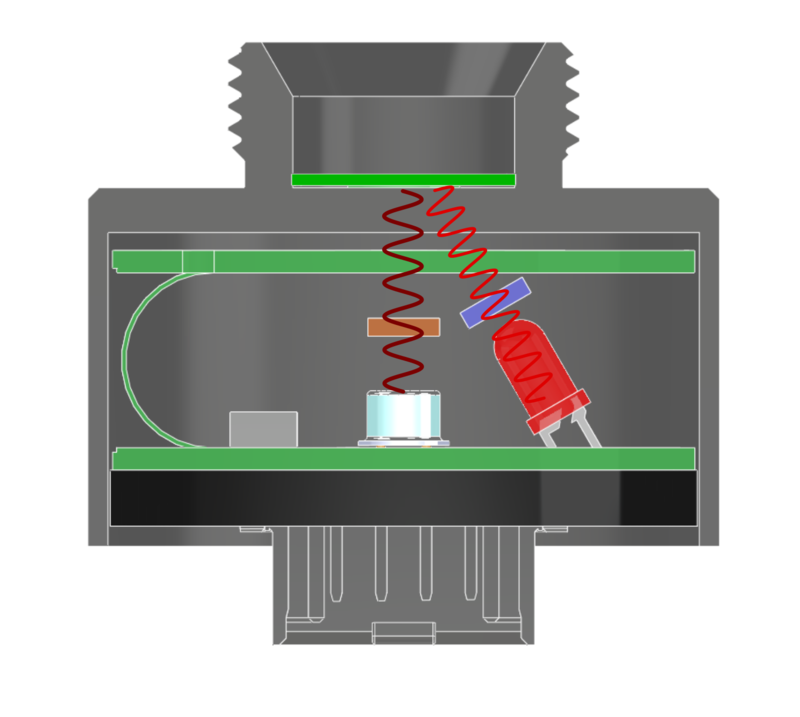 "Oxygen sensors have proved to be very reliable for over 40 years" writes Kevin Gurr "There are in excess of 20,000 in use within the UK at any one time alone. In the medical industry many life support system; anesthetic machine, ventilator, incubator has at least one and sometimes two." Today there are several manufacturers of oxygen sensors globally. However there are not many oxygen cell manufacturers supporting rebreathers. 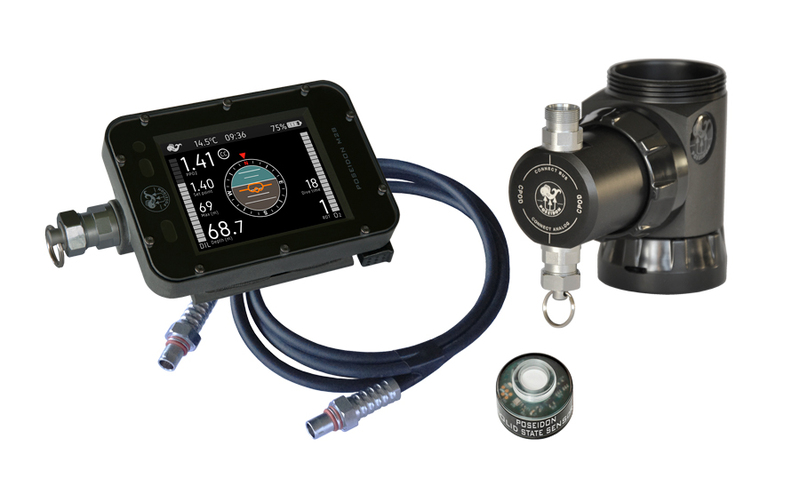 Following a lawsuit, in April 2010 Teledyne announced that they were pulling out of supplying oxygen sensors to the CCR industry due to the costs / liability of law suits, whether they were aimed directly or indirectly at Teledyne, This had huge repercussions for rebreather divers. A rebreather oxygen cell is an electro-chemical device. "Think of it as a battery", writes Kevin Gurr. "The battery is a complete electro-chemical device and capable of providing a maximum voltage and current based on its design specification. Over time that output reduces (decays) and eventually falls to zero. However, unlike the battery, the Oxygen cell is initially inactive and requires an additional catalyst (Oxygen) to start the chemical reaction and hence produce an electrical output. The time over which the output of an Oxygen cell decays is primarily a function of the amount of Oxygen it is exposed to. Manufacturing data has shown that if rebreather sensors are changed every 12 to 18 months (18 months from when they were installed not 18 dive-months) then failure rates are extremely low per sensor and multi-sensor failure rates are very low. For most people this equates to a seasons diving. Oxygen sensors are a crucial part of the rebreather and (when you remove the human component diving the unit) possibly a rebreather's weakest link. Therefore the announcement that the Swedish manufacturer Poseidon has spent five years researching and developing an oxygen cell is very welcome news for all rebreather divers. And it looks as though Poseidon has produced a game changer! Their sensor is solid state rather than an electro-galvanic cell. 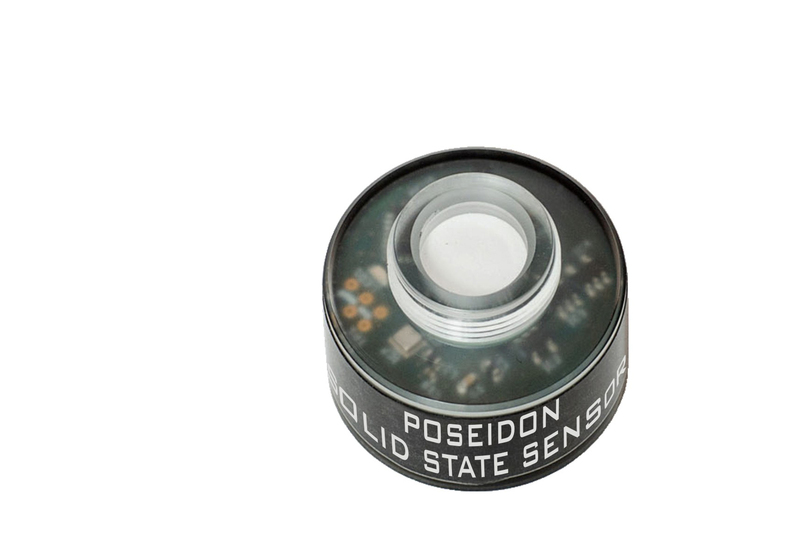 Instead of oxygen starting a chemical reaction that produces an electrical output, Poseidon’s solution is an oxygen sensor that is based on unique luminescent dyes. When these dyes are excited with red light (in a frequency close to infrared) they show an oxygen-dependent luminescence. Poseidon state this technology is accurate, reliable and has fast response times. The sensor provides both digital and analogue outputs and comes calibrated from the factory. It is believed that the user will never need to calibrate these cells. It is good to see that Poseidon has put thought into the shape of their new cells. Each cell is the same size and shape as current standard galvanic cells and should fit existing mounts. That said, the new sensor does require a separate power supply however it appears that power consumption will be low. Rebreather divers dream of being able to access calibrated stable oxygen sensors with a long shelf and operating life. It now looks as though that dream is to be a reality. This new sensor will work in conjunction with Poseidon's recently released M28 dive computer / hand set. Currently there is no formal release date on the sensors, however X-Ray Mag understands Poseidon plan to bring them online towards the latter end of 2016.